According to Mesothelioma Cancer Alliance, there are over 3,000 manufactured products known to contain asbestos with recent reports estimating that over 30 million homes and commercial buildings in the US alone include some asbestos-containing product. While asbestos has been banned in the United States, homes and structures built prior to 1980 may be at risk for asbestos containing materials. As asbestos is highly toxic and scientifically known to cause cancer, it’s important to test for the presence of asbestos prior to initiating any building repairs or improvements on structures in this time frame. Should no testing be done, you can put yourselves and others in the area at risk to inhaling airborne asbestos fibers. These fibers can easily get trapped in your lungs and over time result in serious health issues - including cancer. 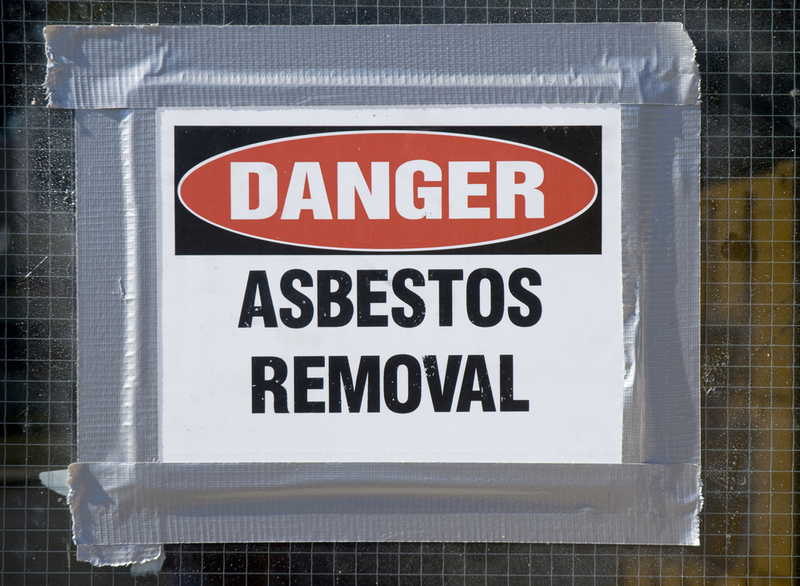 Products containing asbestos should only be handled by a licensed asbestos removal contractor. In most cases, asbestos must be completely removed, however in some instances - abatement can be accomplished through “enclosure” or “encapsulation.” The process ultimately depends on the location and amount of asbestos present, among other factors. 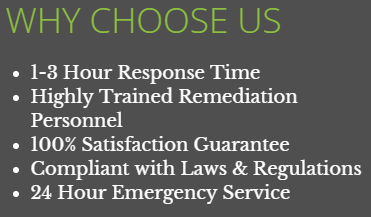 At Brooks Remediation, we have the expertise and specialized equipment to protect you and the environment from the hazards of asbestos. All work, containment procedures, and materials meet federal and local standards and regulations. 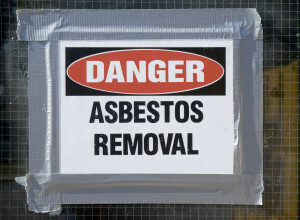 For more information on our asbestos abatement services, please contact us at 800-663-2854.